Red Queen author Victoria Aveyard is gearing up to write a new YA book series now that she’s completed work on Broken Throne. So, just what is Victoria Aveyard’s new book series? Thanks to some tweets from last week, we have a few clues. Here’s what we know: Aveyard’s working on a YA high-fantasy. We don’t yet know how many books will be in the series, but we’re definitely excited to see the amazing epicness that’s bound to fill those pages! High fantasy refers to a specific genre of fantasy that’s set in an alternate — or “secondary” — world from our own. A book series like Harry Potter is not high fantasy because the Wizarding World takes place alongside our normal Muggle world. The go-to prime example of high fantasy is J.R.R. Tolkien’s Lord of the Rings series. George R.R. Martin’s A Song of Ice and Fire (a known favorite of Aveyard’s) is another good example. These stories typically feature kingdoms, kings, queens and knights — though they don’t have to. If you want some more recent examples of high fantasy in YA, look nor further than Sabaa Tahir’s Ember in the Ashes series and Tomi Adeyemi’s Children of Blood and Bone. This is a notable departure for Aveyard, whose Red Queen series was set in a far post-apocalyptic America. 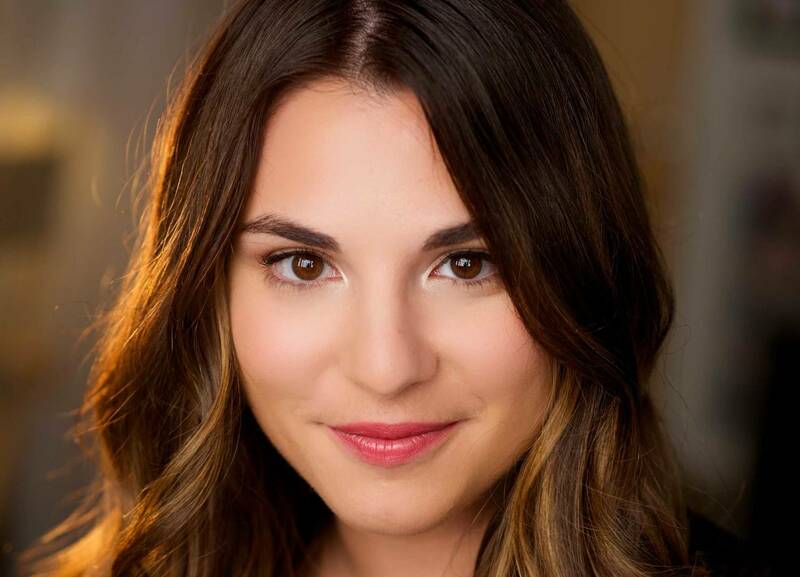 What will Victoria Aveyard’s new series be called? The title of Aveyard’s new series isn’t known yet. And let’s be honest, we’re probably a long ways from knowing, seeing as she’s only just getting to work on the writing. Thankfully, we’ve been given a hint though. Aveyard tweeted that she’s referring to the new book series as “SB” for the time being. What could that mean? The last piece of BROKEN THRONE is officially into copy edits and I’m so excited/terrified to go all in on the next series. I’m calling it SB for now. What high fantasy elements will be in SB? Again — another question we can’t fully answer. However, we do know that this new world will include royalty. Aveyard confirmed that she’s back to writing about kings and queens, although they don’t sound very friendly, according to a tweet. Will there be romance in SB? Those who shipped Mare and Cal and Mare and Maven (and everyone else) will be happy to know that, yes, Aveyard plans to include some romantic elements in SB. Ok, but what else do we know? WHAT ARE YOU LOOKING MOST FORWARD TO IN SB?